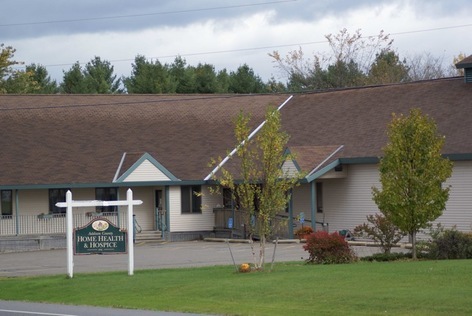 In 1968, a group of Addison county residents founded Addison County Home Health and Hospice, Inc. (ACHHH) to fill an unmet need for community-based professional home care services. Their intent was to make a broad spectrum of home care services available to families and individuals of all ages, regardless of the extent of illness or injury or their ability to pay for care. Referrals for home health care are received from physicians, hospitals, and nursing homes. If you or a family member feel that a referral for home health care would be beneficial, please call your primary physician, or call us at Home Health and ask for assistance with the referral process. Evening hours, weekends, and holidays are covered by a team of nurses who are available for scheduled visits and to respond to patient emergencies. They may be reached through a live answering service by calling the agency at (802) 388-7259.